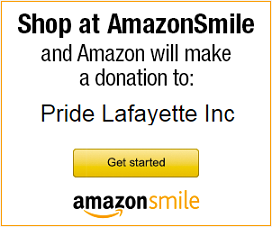 01/04: Greater Lafayette Meeting to Reject HJR-6 – Pride Lafayette, Inc.
With only a week to the start of the legislative session (January 6th) we need to show our legislators just how much we are willing to stand up for LGBT families and oppose HJR-6. We know this amendment will hurt families, our economy, and job growth and will go against our values of Hoosier Hospitality. It’s up to us to support our legislators and let them know that protecting Hoosier families is the right thing to do. Join Freedom Indiana for a meeting against HJR-6 in Lafayette! We need all of our supporters there so that together we can defeat this harmful amendment and protect all Hoosier families!